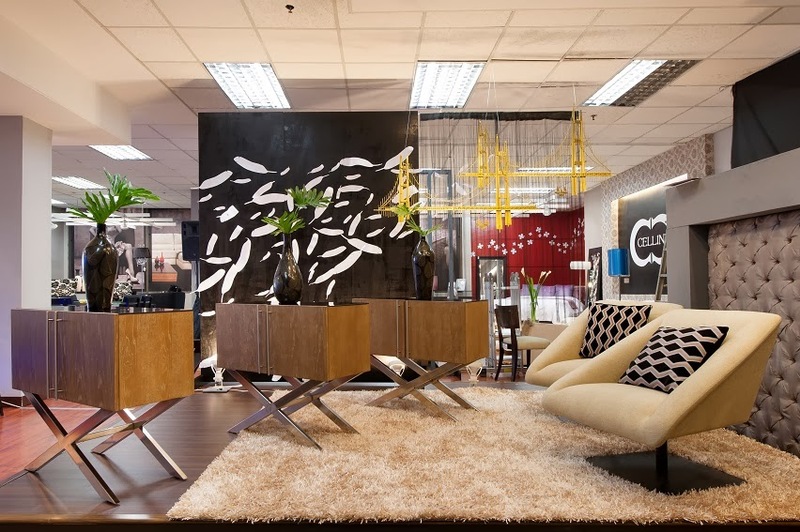 For 37 years, BLIMS Fine Furniture has been a bastion of excellence in the furniture industry. It has been a trendsetter in fine furniture, furnishing and definitive lifestyle. BLIMS has revolutionized how Filipinos create contemporary-inspired spaces in their homes and work place. 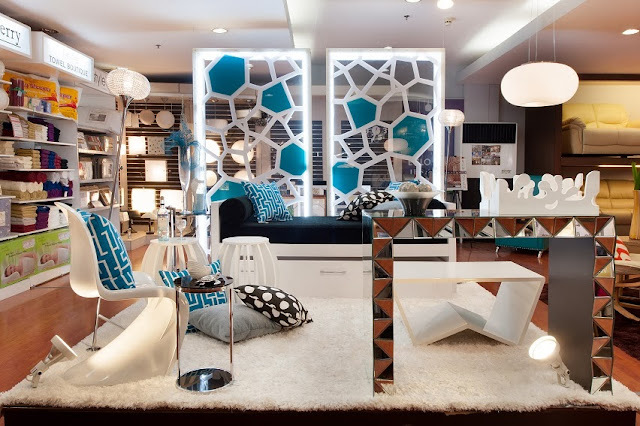 True to its philosophy of turning a space into one’s personalized home, BLIMS collaborated with the alumni association of one of the most prestigious design schools in the country, Philippine School of Interior Design (PSID) to feature their newest collection. Dubbed as “Design Elementals”, BLIMS Fine Furniture exhibit is a collection of six vignettes inspired by the elements of nature: Earth, Air, Fire, Water, Wood and Metal. Six well-noted designers were chosen from PSID Alumni Association and were commissioned to interpret their designs based on the properties of these elements. Heading this group of creative minds is Jie Pambid – one of the most influential figures in the Philippine interior design world. After successfully putting up his own design firm that has top companies as his clients, Jie ventured into mentoring young aspiring designers as Assistant Dean of PSID and Dean of Student Affairs. From then on, he has involved himself into meaningful advocacies especially in the advancement of up and coming interior designers. Mr. Perez of Empire Designs took his inspiration from the metal element to create his industrial wilderness vignette. This event, thru the careful selection of Jie Pambid, will showcase Filipino talent at its best. One of them is a designer by the name of Mark Perez. Mr. Perez of Empire Designs took his inspiration from the metal element to create his industrial wilderness vignette. His piece shows how soft and hard materials can intertwine to create a whimsical and modern look favoured in most contemporary interiors today. A graduate from the University of Asia and the Pacific and PSID, Gelo del Mundo takes his inspiration from the element of water. A graduate from the University of Asia and the Pacific and PSID, Gelo del Mundo takes his inspiration from the element of water. He creates a refreshing vignette that is both soothing and calming for a relaxing ambiance. His design is cool and fluid, almost seamless. 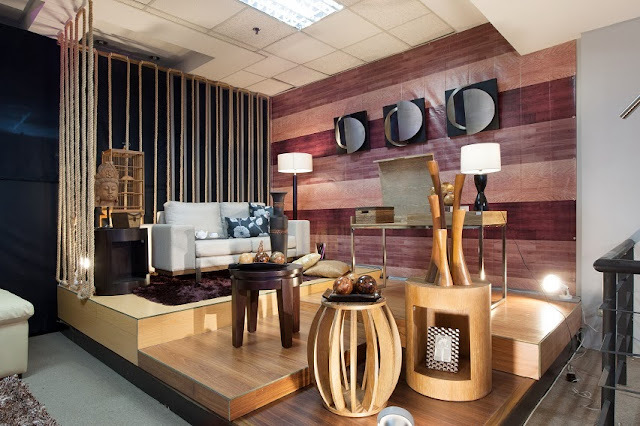 Interior Designer Peaches De Guzman-Grey’s used wood as inspiration for her creation. 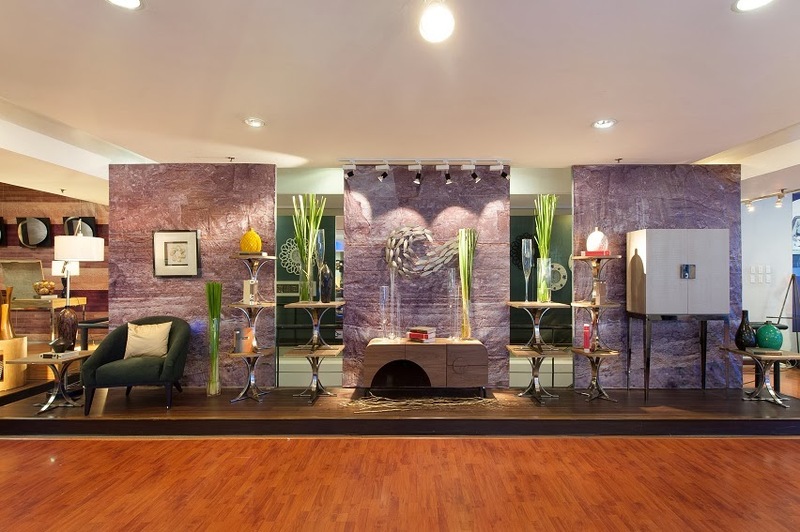 Interior Designer Peaches De Guzman-Grey’s used wood as inspiration for her creation. Her design harnesses the power of this element. Her vignette uses different types of wood as accent wall and flooring and BLIMS new furniture collection. The inviting and warm appeal of her design makes for a versatile, classic and eco-friendly piece. As diverse as what he claims, Jigs Ranada Adefuin took his inspiration from the element wind. As diverse as what he claims, Jigs Ranada Adefuin took his inspiration from the element wind. He created a fresh and functional ensemble that displays asymmetric composition but balanced geometric elements for modern dwellers. 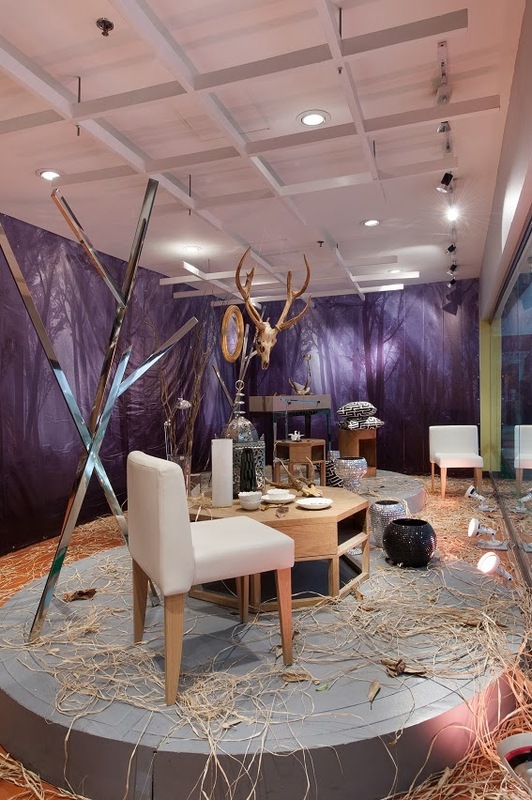 Principal Designer of Design + S interiors Stephanie Yan, was assigned to interpret the element Earth. Principal Designer of Design + S interiors Stephanie Yan, was assigned to interpret the element Earth. She created a vignette that reflects the beauty of the natural world. She uses the colors of nature as her palette—warm grays, brown, tans and greens. Stephanie utilizes simple furniture interspersed with warm earth tones combined with nature inspired accents, lots of natural wood and cozy, multi-patterned pieces. Mike Suqui used the characteristics of fire to create his vignette. Restaurateur, consultant and licensed, practising interior designer, Mike Suqui used the characteristics of fire to create his vignette. His sensual pieces and fiery hues create a warm and soothing ambience for his chosen space. It is said that these elements have to be perfectly balanced to support and sustain one another. They are intended to work together in a symphony of joy and beauty. Nature is in fact beautiful. Only that its majesty was destroyed in the minds of the people by the turn out of recent events. This exhibit then hopes to revive that beauty and send hope to the people of Samar and Leyte. In solidarity with the families and communities affected by the wrath of Typhoon Yolanda, BLIMS Fine Furniture, together with PSID Alumni Association decided to partner with Philippine Red Cross in creating a more meaningful affair. To kick off the fund raising initiative, an auction will be integrated in the event to help in rebuilding Samar and Leyte. Aside from that, BLIMS Fine Furniture will be donating 20% of all proceeds from the Design Elementals exhibit in Greenbelt 1, in support of the Yolanda relief efforts. Be a part of a great cause. Revisit nature and furniture at its finest. Come and see DESIGN ELEMENTALS at Blims Fine Furniture showroom, Greenbelt 1, Makati City. It's nice to know that Blims collaborated with PSID and Red Cross to help the victims of typhoon Yolanda.More power to them who made efforts to assist our suffering kababayans.